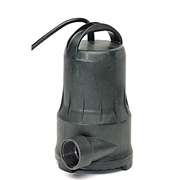 Cal Pump Magnetic Drive Waterfall Pond Pumps are reliable and energy efficient. 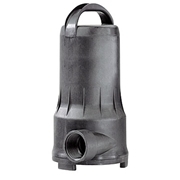 These innovative pond pumps are ideal for waterfalls, streams, ponds, water gardens, fountains, water displays, pond filters, uv filters and koi ponds. Browse the available Cal Pump Mag Drive Pond Pumps to find the product that best meets your need today.